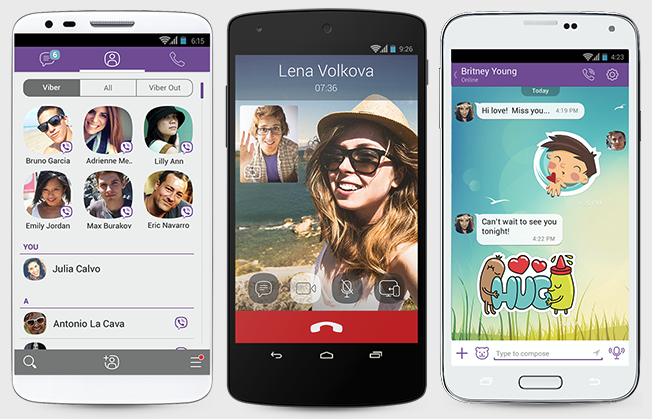 Viber is one of numerous services that offer free messaging and calls using your phone's data connection. It's got a few hundred million downloads (no big deal, right? ), and at least some of those people will be happy to hear there's Android Wear support now. Oh, and some other stuff. Here's the changelog for the newest version of Viber. Android Wear watches don't have speakers right now, so you're obviously not making VoIP calls on your wrist. 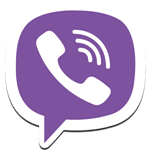 The Wear support is for Viber messaging. You can also become the administrator of a chat to remove troublemakers and edit info. Contact info is a little easier to access across the entire app as well.